Space Looped Particles And 4 Types of Animated Touch Interactive Flowing Particles. Futuristic 3D Graphics Made With Unity Engine. 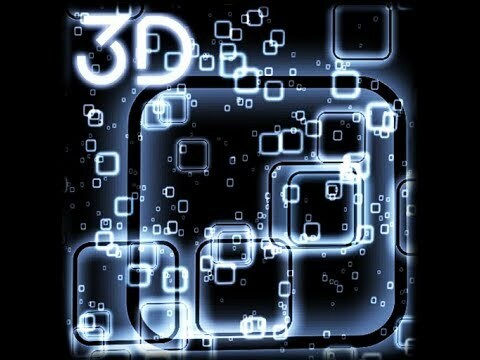 Great 3D wallpaper without the ads I paid for the premium only 1.49 its worth it wallpapers look great.